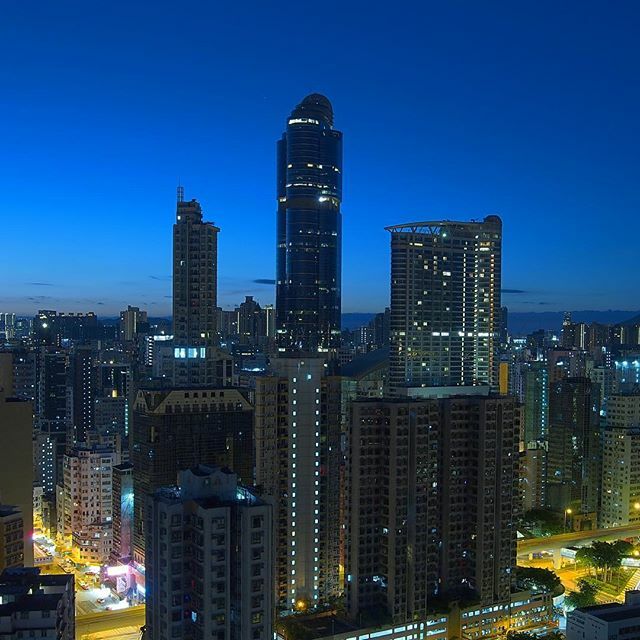 Before sunrise, Langham Place stands watch over the daybreak. This entry was posted in Instagram and tagged dawn, langhamplace, mongkok. Bookmark the permalink.